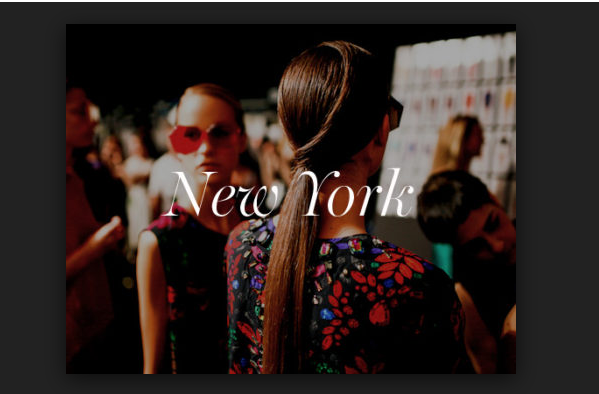 Although fashion month is over, especially New York Fashion Week, it is not an excuse to not share the last of NYFW recaps with you guys. It always gets crazy busy and hectic during this these times of the year which is why it can take a while to push out posts on every designer’s shows I have attended. But at last, I am finally able to share with you the eccentric designs that were nothing short of amazing and the few of the collections that I fell in love with. And the winners of NYFW recaps are… Scroll down to see the collections within my six days of NYFW AW18!